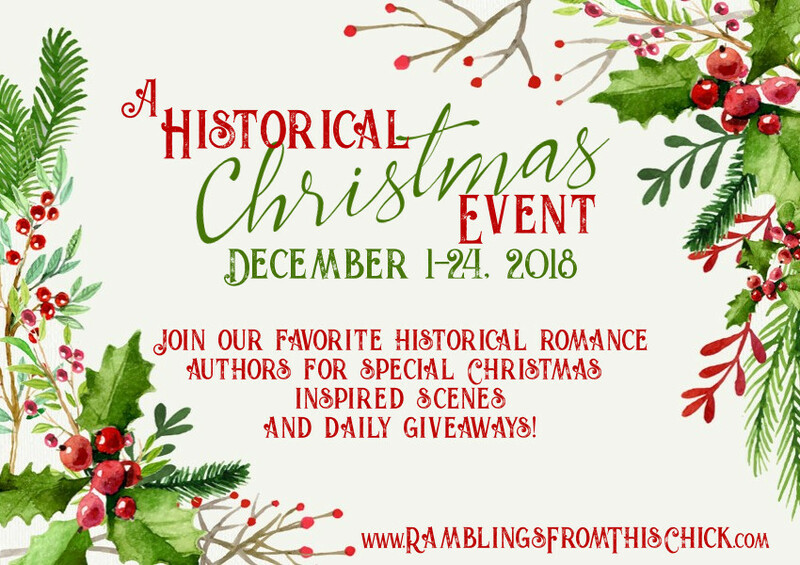 The terrific blog site, Ramblings From This Chick, is once again hosting their annual Christmas short story event. 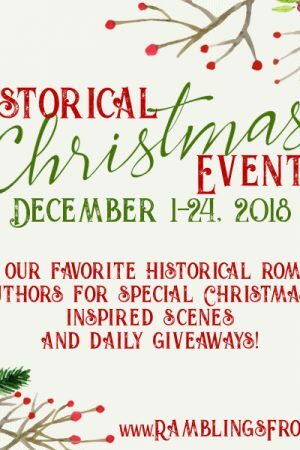 Your favorite authors write a holiday story that brings together favorite characters from prior novels or they create entirely new ones who are so fun to meet. In conjunction with the event, authors are giving away tons of books and other prizes, and there will be a grand prize basket giveaway at the end of the event. My story will appear on December 11, and I’ve used two characters from my Jilted Brides trilogy. As my “personal” giveaway on the day my story appears, I’m giving away autographed print copies of Book 1 of my Jilted Brides trilogy and my Forever series. The titles are JILTED BY A CAD and FOREVER YOURS. Also, in the grand prize basket, I’m including an autographed print copy of JILTED BY A CAD.